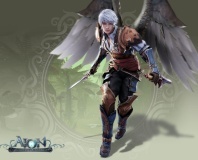 NCsoft's MMO Aion is switching to a free to play model in Europe next week, the company has confirmed. 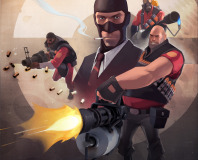 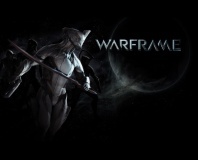 The popular team-based FPS goes freemium. 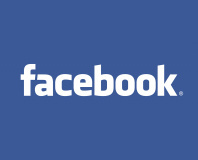 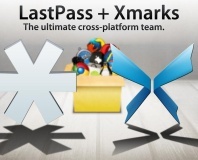 Popular browser synchronisation service Xmarks has partnered with LastPass to stay alive.